Have you finished your Christmas shopping yet? We didn’t think so. Every year we pledge to be more organized; to have every person on our list accounted for earlier than last year. But, like always, life catches up with us and we’re scrambling at the last minute to find the perfect gift for our friends and family. 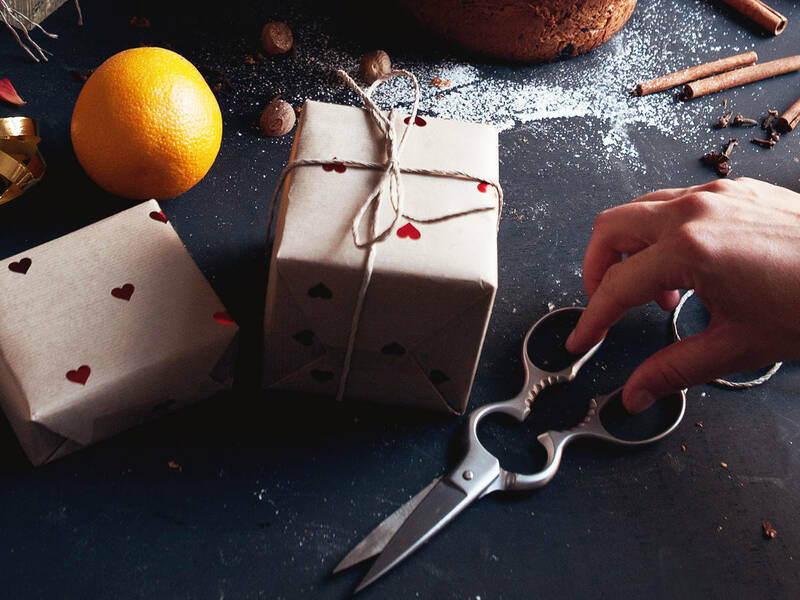 To make it easier for you, we’ve compiled a list of what we’ll be giving this year to those in our lives who love cooking just as much as we do—no matter if they are kitchen veterans or moving into their first kitchen. This book is filled with recipes that you’ll make over and over again. Sweet or savory—cake, cookie, or pastry—this is a must-have for bakers everywhere. Baking brings joy—especially when you can do it in style. These mixing bowls are durable, elegant, and practical—the perfect gift. Give your loved ones extra reason to love breakfast. This egg coddler makes the perfect egg—every time. Forged iron is a great heat conductor and distributes heat evenly and consistently. It is ideal for searing, and the folded handle makes it safe to grip even when the pan is piping hot. A splurge for that special someone. This cutting board will go the distance for you, and stand the test of time. It’s not too early to look forward to summer with this sharp-looking barbecue set. A true coffee aficionado grinds his or her own beans for the perfect cup. A pour over set that is durable, sophisticated, and makes one mean coffee. A little luxury that will last your loved one for months to come. When in doubt, gift sweets. These peppermint cremes are the ideal festive treat for the holiday. What could be more indulgent than a trio of jams from the supplier to the Queen? Brunch just got kicked up a notch.